Fruits are an easy and essential way to fitness and overall health. Loaded with vitamins and minerals, fruits are a crucial part of one's diet. However, consuming fruits is an art - when to eat, how to eat etc - the deal is big. While knowing the right time and way of consumption of fruits is very important, ensuring that all the nutrition in the fruits are utilized, is equally important. The Kynzo Slow Juicer is a product that allows you to take maximum benefits of the fruits by juicing them in the best way possible. 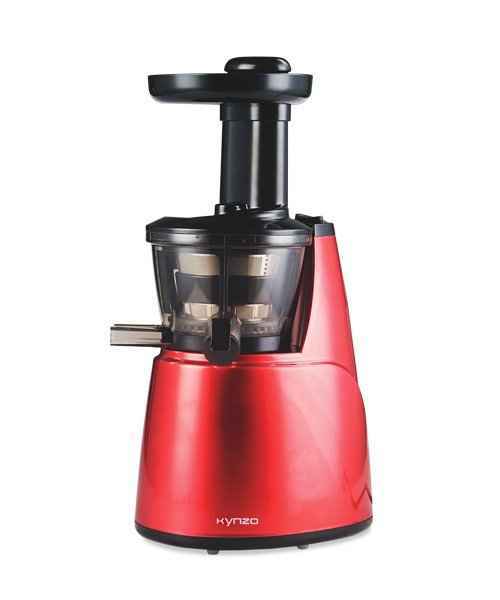 Produce maximum volume of juice in one go, in no time.